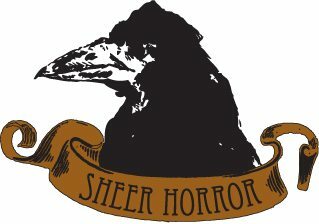 Edgar Allen Poe’s words possesses magic that captivates it readers into a trance of horrific mysteriousness. 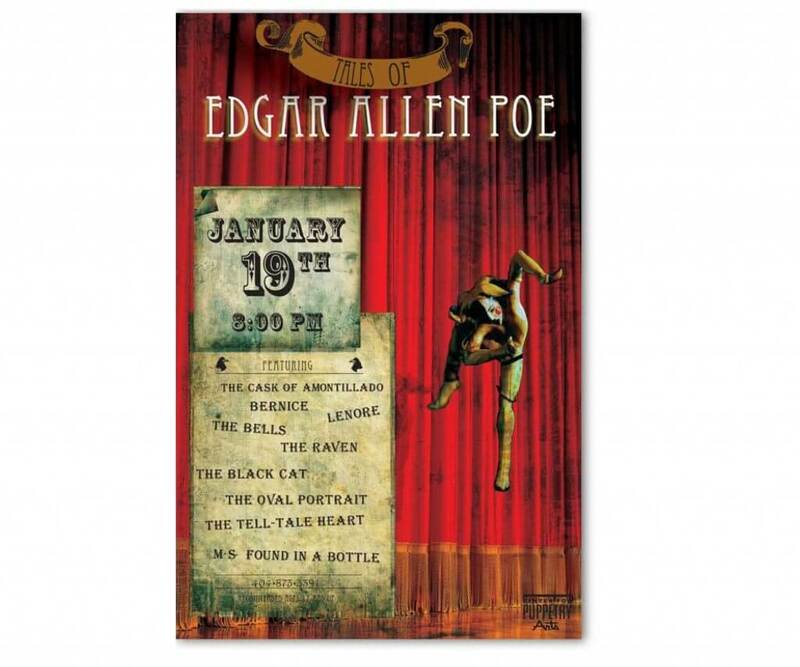 Every 4 years the Center for Puppetry Arts in Atlanta presents the Tales of Edgar Allen Poe featuring the top stories of the renowned literary artist like The Raven, The Bells, Lenore, and many others but this particular poster design played from the horror of The Tale Tale Heart. After attending the event on the 19th of January, Poe’s birthday, we wanted to stay true to the element of a performing arts event specifically puppetry infused with the theatrical acting experience. Coming on to something that seemed completely surreal and raw in nature the tonality was kept dark almost elusive. We originally wanted to use the original puppets that were used in the play but because of storage practices it would have been difficult to obtain the pieces themselves. There were dozens of hand drawn sketches and concepts that really helped flesh out how the same experience that others felt could be brought back to life in a poster and event mailer. Extensive research into the history of storytelling really allowed for new ideas to emerge on the portrayal of Edgar Allen Poe’s inspiration on today’s society. With so many technological advances in that would you would be amazed on how such a thing so natural and timeless really enlightens kids and adults in a pleasurably unique way. 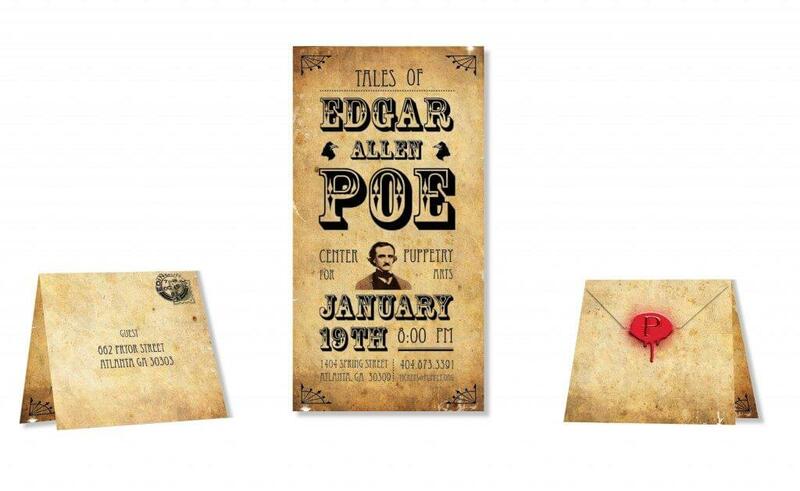 Due to the variety in audience members of all backgrounds and experiences, varying choices of layout in the mailer for typography was handled in a very Poe-esque fashion. Harmonizing the very cadence of the type style in a rhythmical fashion which layered its self in poise of surprising delight the type emphasizing appropriately critical information for the event. By creating an invitation that people wanted to place on their mantels made these designs a keepsake of something worth remembering.